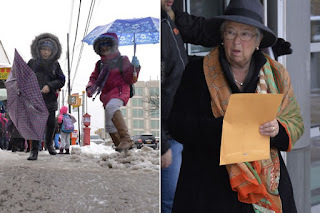 Carmen Farina Does It Again: Scams The Public To Profit "Friends"
When Carmen Farina gave favors to Lee McCaskill and Diana Lam, the public was kept out of the loop until the media finally threw politics aside and did the stories. Carmen was told, my sources tell me, to either "retire" or "be fired". 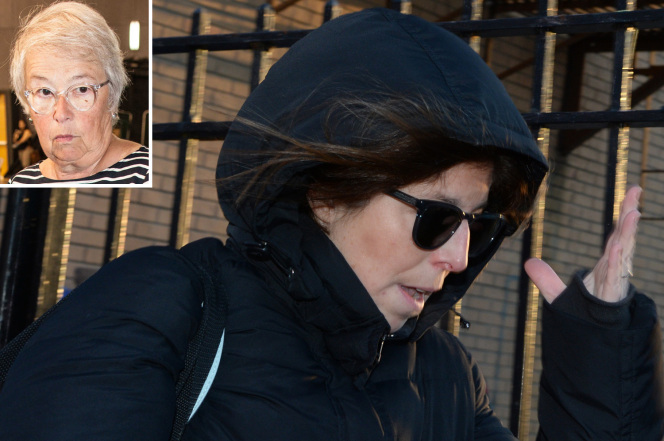 Carmen retired to her home in Brooklyn, and started currying favors for Bill de Blasio. 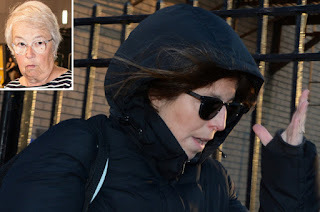 When Bill became Mayor, many of us media-parents-advocates who knew all about Carmen's weakness for using her position of power as a "friend with benefits" and giving favors to trusted co-workers, tried to convince him NOT to pick Carmen Farina as Chancellor, but we knew it was a done deal. Bill de Blasio is a "friend with benefits" to many people. We all remember the case of Reverend Orlando Findlayter, don't we? Bill not only gave him favors, but called his friends at the police to get him out of jail. Nice. Anyone with a computer can see that New York City and New York State government runs on political favors and cronyism. Our government is founded on the rights of the rich to pay whomever is in office to do what they - the wealthy - want. No pay, no play. Sometimes politicians get caught. See the stories of Sheldon Silver and Dean Skelos, just for starters. I betcha Carmen Farina has many secret payoffs that the media has not found out about yet, or are holding out of the public eye, but we do know how she violated the rules and laws of New York City to put Brooklyn Tech's former Principal Lee Mc Caskill's young daughter into a District 15 public school even though McCaskill lived in New Jersey; and we know how she allowed Diana Lam's husband to get a job without telling the Conflict of Interest Board. See the SCI Report. and, I saw first hand how she wields her magic wand towards people she favors, as well as how she destroys people who confront her about her wrongdoing. And now we know about Patricia Peterson. Bill, isn't it time for you to terminate Carmen, or put her back into "retirement" with her double pension? As Yoav Gonen reported in Wednesday’s Post, Carmen Fariña has spent years handing out job opportunities to Patricia Peterson, the daughter of a close Fariña friend. Peterson got three promotions between 2002 and 2005, when Fariña was a superintendent and deputy chancellor under then-Chancellor Joel Klein. 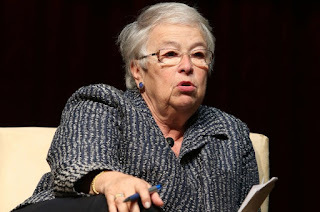 Fariña pushed two of the promotions — and created the position for the third. Peterson’s salary jumped from $57,000 to $97,000 over that time — and her “luck” continues: She now pulls in $118,000 for a DOE administrative job under Chancellor Fariña. For 18 months of that three-year period, Peterson lacked a state teaching certificate. Yet she still moved up to interim assistant principal at PS 58 in Carroll Gardens. 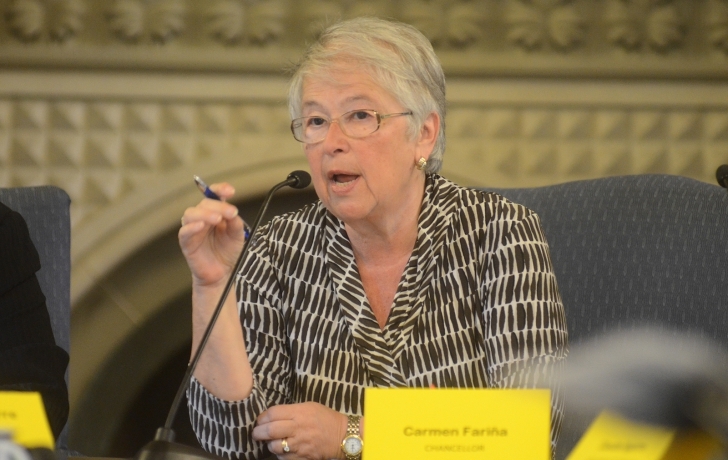 The principal told The Post that Fariña’s staff demanded the position be made permanent — never mind the license problem. Peterson later left PS 58 — just in time (as Gonen reports today) to avoid questions about her role in the leaking of answers to state tests. She became a Gifted and Talented coordinator — the position Fariña carved out for her. And when her license problem popped up, DOE officials backdated the hire to an “interim” posting. Peterson and DOE deny any wrongdoing — but the details speak for themselves. 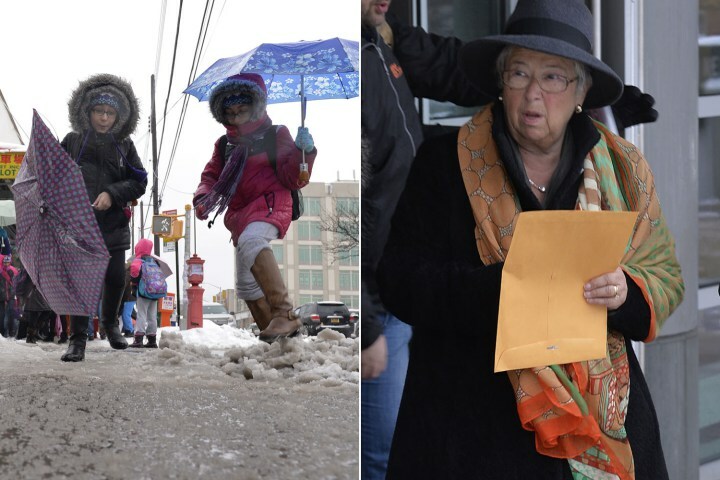 Sheltering a family friend on the public payroll is nothing new, but this sorry tale is ample proof of Carmen Fariña’s real education agenda: It’s not about the kids.